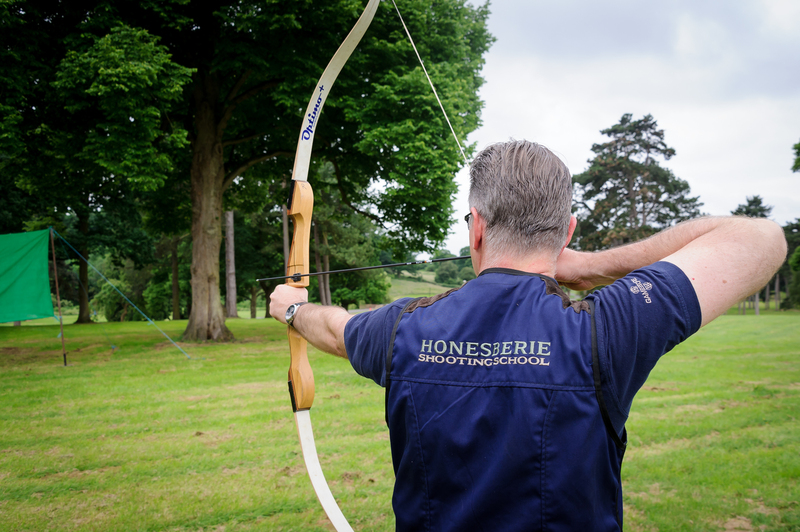 At Honesberie we can offer a full range of activities including archery and crossbow. 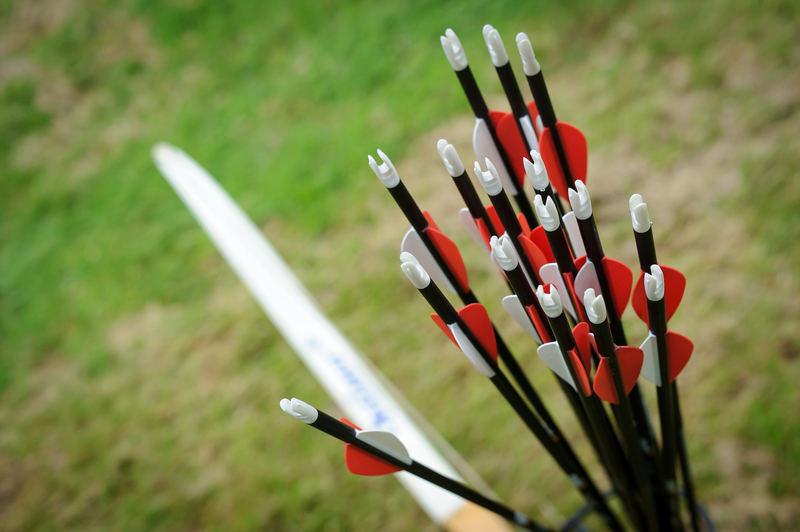 Archery is a fast-growing sport right across the UK and one which can be enjoyed by all ages and abilities. 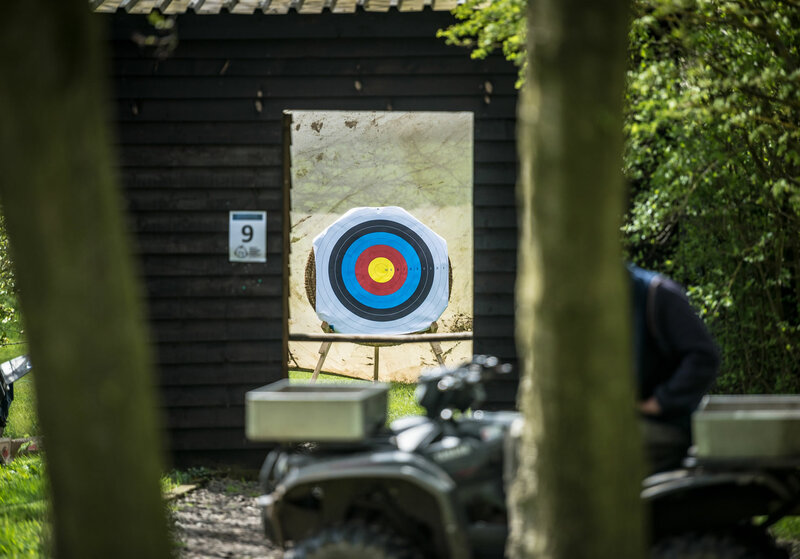 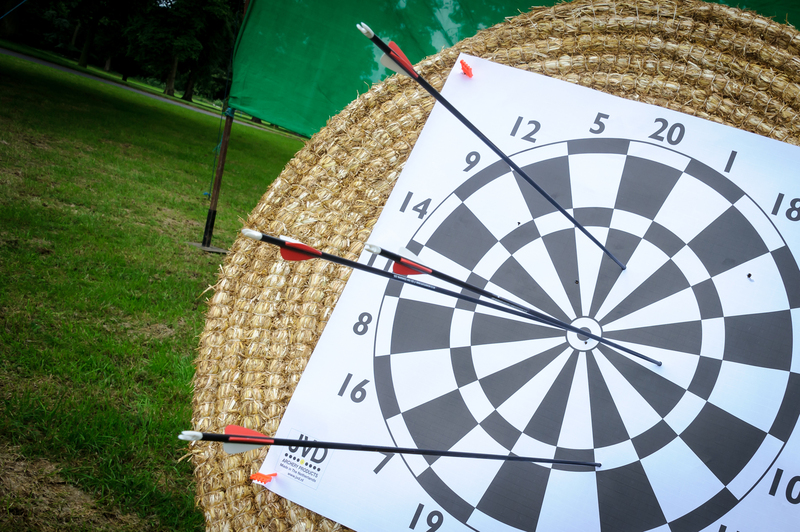 Why not add archery as an additional activity for your group or corporate event? 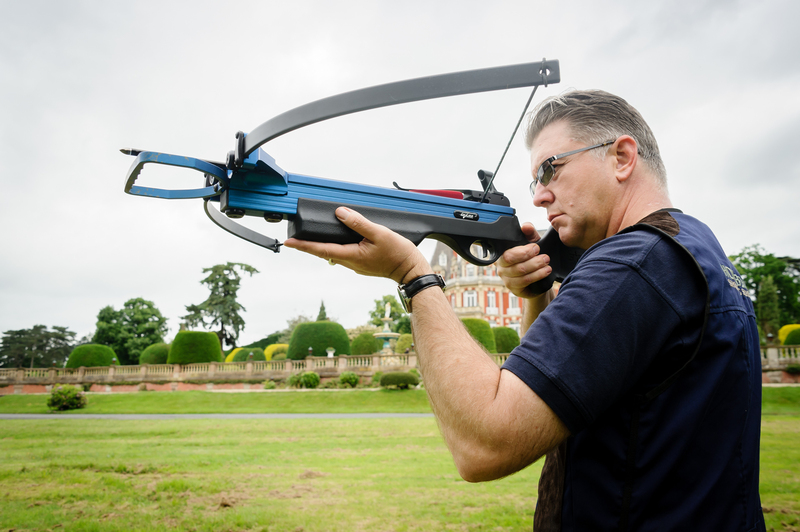 Tel: 01327 262922 for more information.